FREE 2G Gateway + FREE data for 2019 with $100 sensor purchase! Get our industry-leading cellular gateway technology at its best price ever: FREE! (Normally $200 for the gateway and $10 per month for data). We’re not crazy, we just have surplus inventory—a cellular carrier advanced their cutoff for 2G support to the end of 2019. To let Monnit cover your gateway and data for 2019, call us at 801.561.5555. Don't have an existing network connection where you need it most? 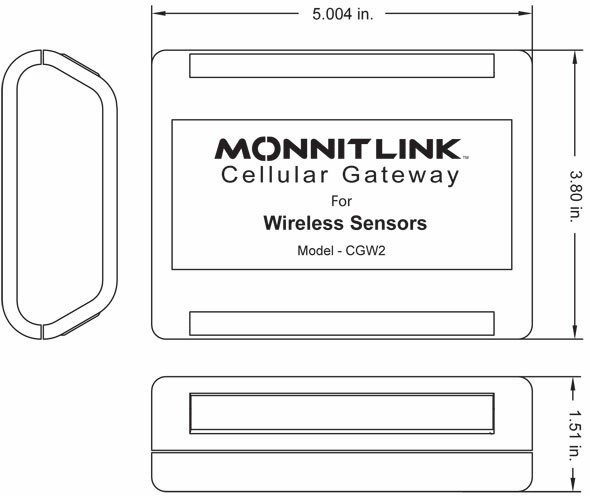 The MonnitLink™ Cellular gateway allows your Monnit Wireless Sensors to communicate with the iMonnit™ Online Wireless Sensor Monitoring and Notification System via cellular transmission. 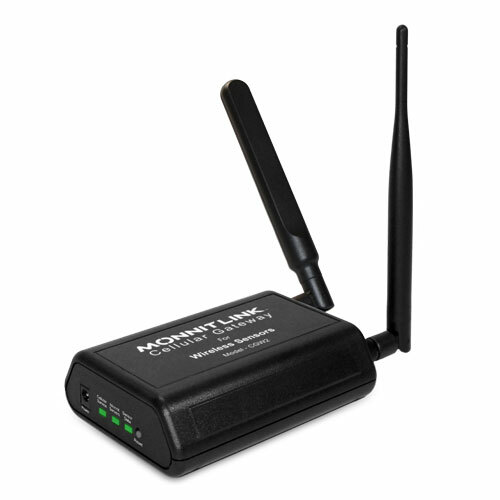 This is the perfect solution for remote locations, or where an existing internet connection is not an option. Monnit's cellular gateway is an advanced all wireless M2M gateway that enables fast time-to-market solutions for a wide range of M2M applications.